Bring home a piece of Disney with a Pop! 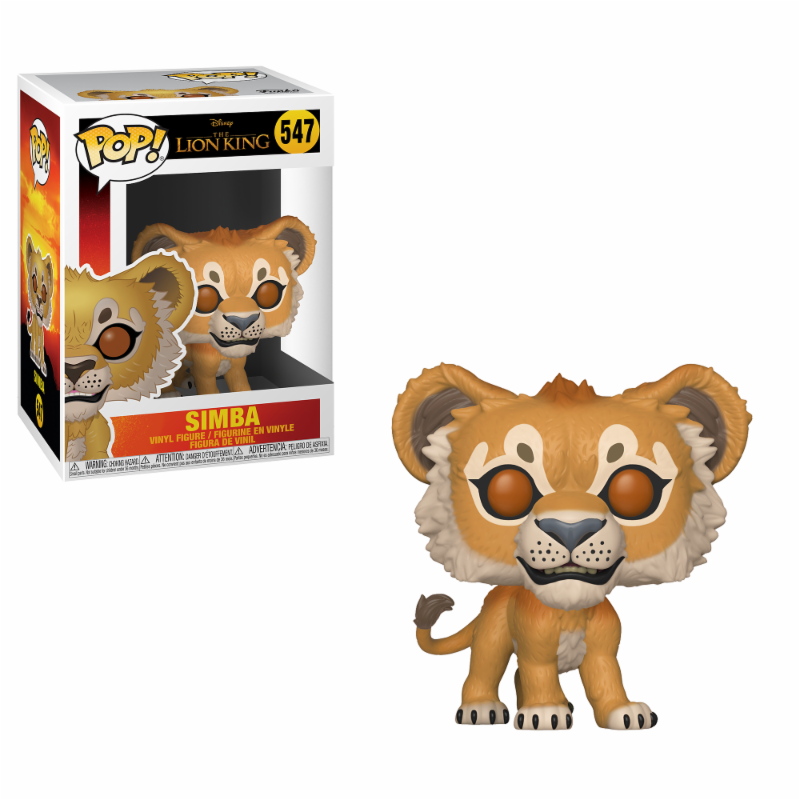 Simba, Pop! 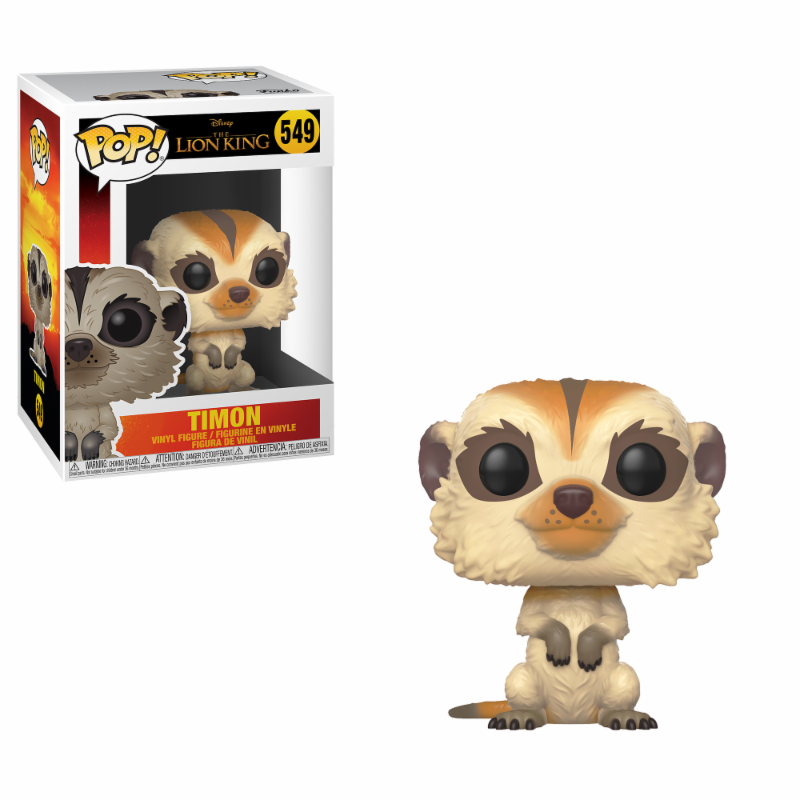 Timon, Pop! 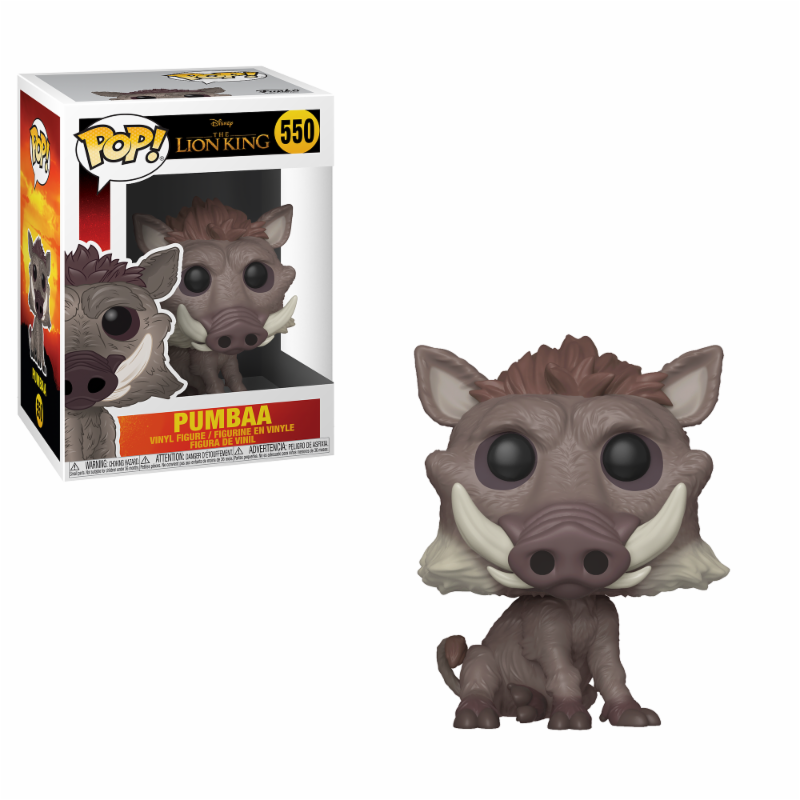 Pumbaa, Pop! 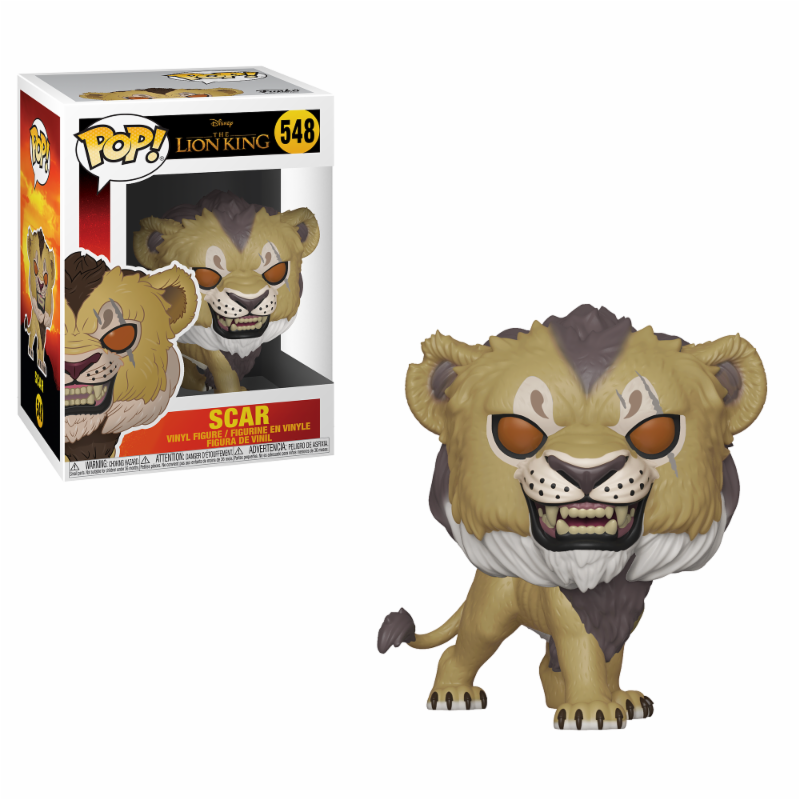 Scar and Pop! 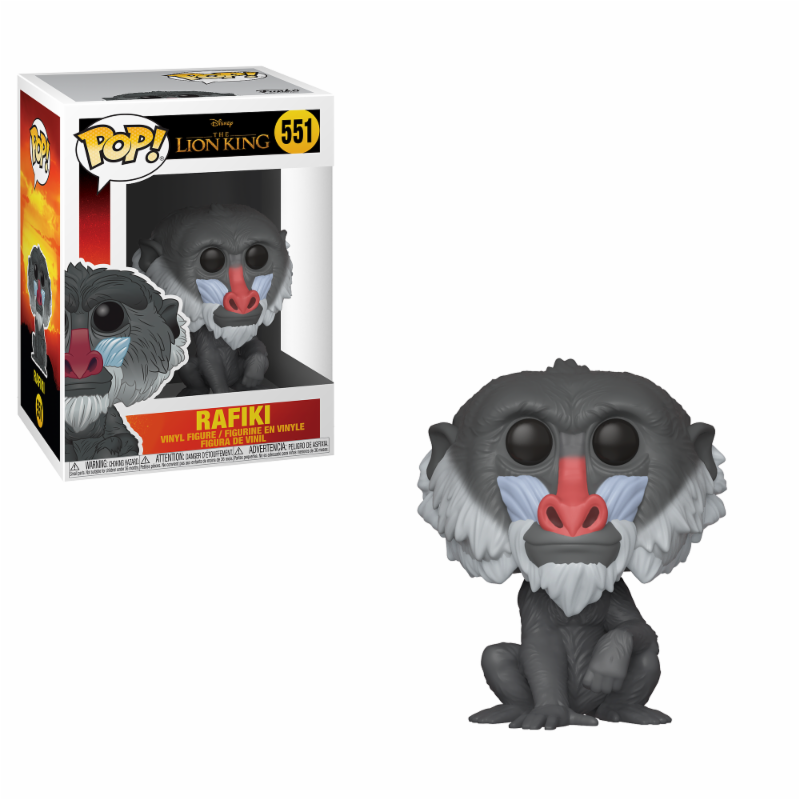 Rafiki from the brand new CG Lion King from Disney Studios!